Smartphones and tablets are mostly used for gaming. Today we’re going to talk about some top racing games that you can install and play on your mobile device, whenever you’re bored. 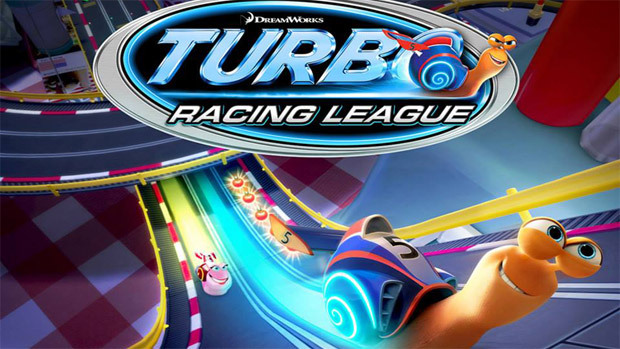 Turbo Racing League is another racing game that’s based on the Dreamworks Studio movie called Turbo. The story is about a snail called Tito who dreams of becoming a world class racer. The players will need to create a racing snail before they begin racing, by choosing a username and a body style. In this game, you will gather tomatoes which you’ll use to make upgrades at the shops. You can download the Turbo Racing League game from Google Play Store. Drag Racing is a great game where you will need to race in a straight line and avoid crashing into the other cars (including the cops). You will race against nine players and you will need to show off your driving skills. You will need to learn how to perfectly shift gears or else you will be left behind. Winning a race will bring you cash, which you will use to upgrade your car. The Drag Racing game can be downloaded from the Google Play Store. If you love motorcycles, we suggest you try out Drag Racing: Bike Edition. You will hop into a Bike and race against your opponents. By wining races, you will be able to earn cash and upgrade your bike. The game comes with Online Mode, Quick Race Mode, Training Mode and Career Mode. HINT: To make money fast we suggest you to play in tournaments. Highway Rider is another racing game, where you can ride motorcycle and go fast on the highway. By passing vehicles very close at a high speed, you will earn coins. However, make sure that you don’t crash, because you will lose all the coins. Highway Rider comes with high quality graphics and some awesome sound effects. We suggest you try out Highway Rider now by downloading it from the Google Play Store. The Fast & Furious 6 game is set on the streets of London, where you will need to test your driving skills. You will be able to join the Fast and Furious crew and take jobs in order to gain respect on the streets. As you advance in the game, you will be able to gain new vehicles, make some customizations and even upgrade them. You can also join tournaments or different crews to compete on the leader boards. Fast & Furious 6: The Game can be downloaded from the Google Play Store. Another „drag racing game” is called CSR Racing. In order to win races, you will need to understand how to up-shift at the right time. During the race, you will notice a blur effect as you go faster. 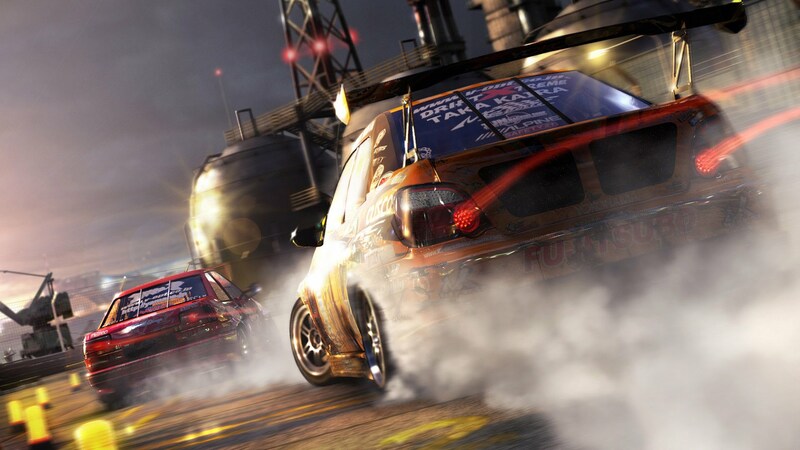 The game comes with different tiers and each tier has a racing group that you will need to defeat in order to progress. The game comes with three modes which you can use to gain money to upgrade a new car. If you like drag racing games, then CSR Racing is surely for you. You will get the CSR Racing game from the Google Play Store. 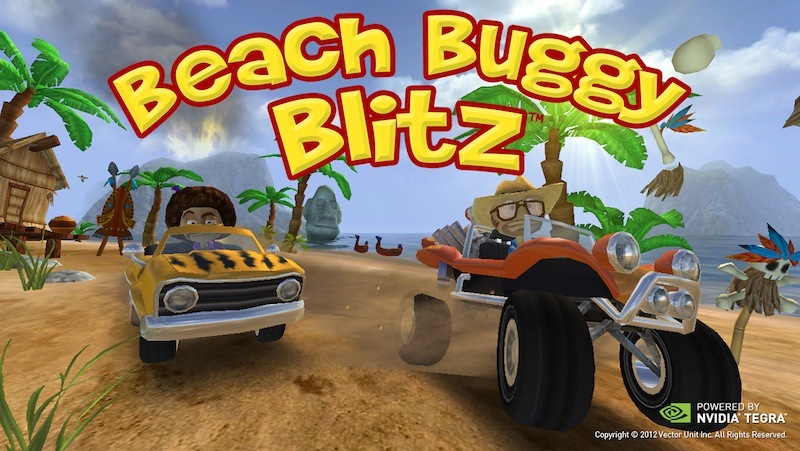 If you enjoyed playing Mario Kart, then you will love playing Beach Buggy Blitz. You will need to drive a hot-rod buggy in a mysterious tropical island. You will dodge obstacles, gather coins and unlock power ups such as coin-tastic coin bubble, shield or fire spitting boost. You can download Beach Buggy Blitz from the Google Play Store. Raging Thunder 2 is another racing game which we suggest you try when you don’t have anything better to do. In this game, you will drive through beaches, mountains, temples and many more. Raging Thunder 2 comes with a few modes such as: Survival, Instant Race, Time Attack and Career Mode. By collecting coins, you will be able to upgrade your car or buy a new one and defeat your opponents. This game is awesome and we’re pretty sure that you will not get bored of it too fast. The Raging Thunder 2 game can be found on the Google Play Store. A popular game in the racing series for Android is “Real Racing 3”. You will be able to choose from some awesome car models and drive them with a top speed. You will need to win races and earn cash in order to buy new cars and race with them. Obviously, this game was uploaded on the Google Play Store.